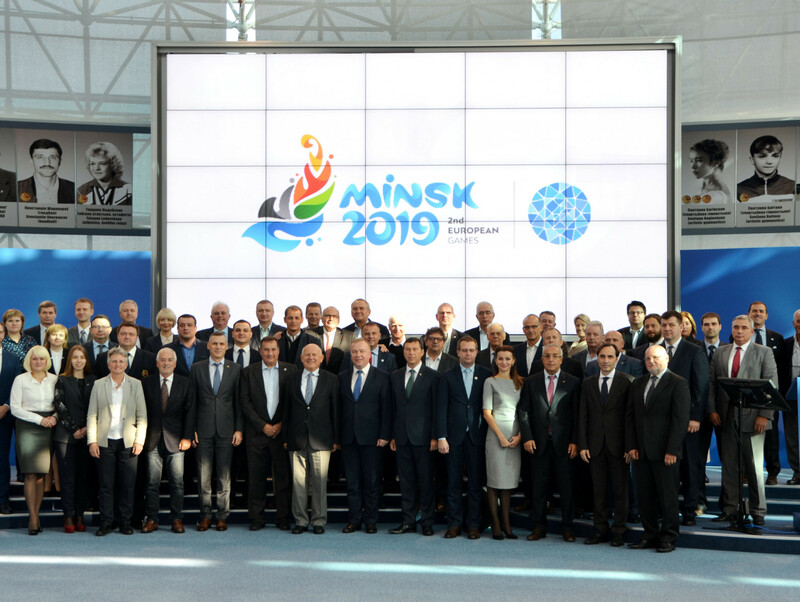 A venue due to be used for the Minsk 2019 European Games is scheduled to play host to the Belarusian capital’s International Olympic Day programme next month. 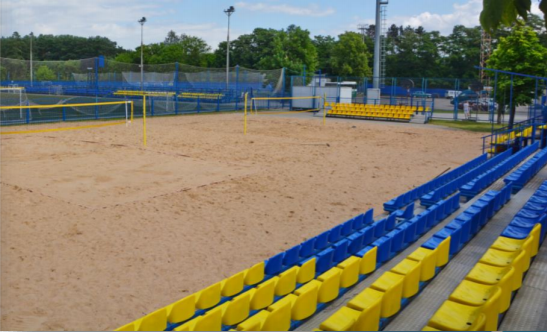 The Olympic Sport Complex, which will stage archery and beach soccer at Minsk 2019, was chosen by the National Olympic Committee of the Republic of Belarus (NOC RB). The programme for International Olympic Day, set to be held on June 2, will feature more than 25 sports, according to the state-owned national news agency Belarusian Telegraph Agency (BelTA). BeITA reports that sports federations will organise the competitions with the participation of famous Belarusian athletes. Participants will be offered awards and souvenirs from the NOC RB. The second edition of the European Games, which are due to run next year from June 21 to 30, will see more than 4,000 athletes from 50 countries compete. There will be over 180 medal events across 15 sports in 12 venues. Ten of the sports will be qualifiers for the Tokyo 2020 Olympic Games. Continental officials claimed to be satisfied with preparations for Minsk 2019 following the latest Coordination Commission inspection visit in March. The first edition of the European Games was held in Azerbaijan’s capital Baku in 2015.